James Conley III recently opened up on social media over an incident involving racial discrimination. 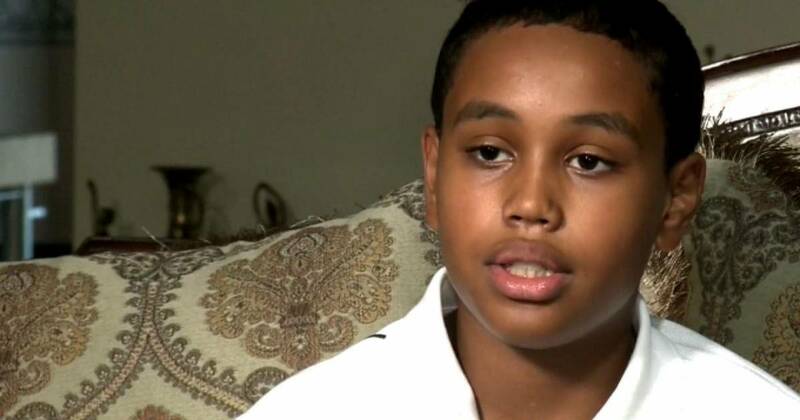 Based on his skin color, Conley was publicly humiliated in a store from where he has been buying clothes for years. Conley has decided to sue the brand over civil rights and has shared his experience on social media which has garnered severe criticism against the brand thus contributing towards negative publicity. 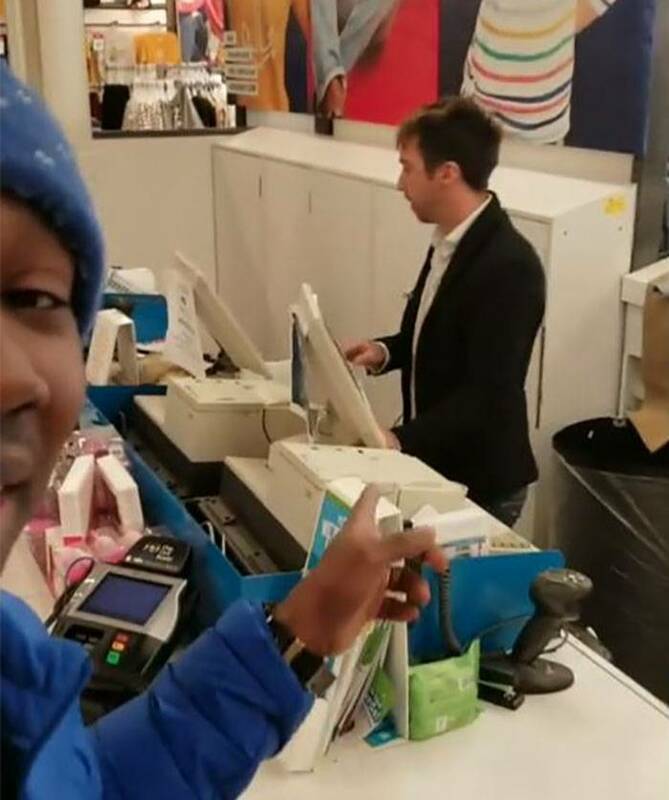 29-year-old James Conley III has shared a series of videos on social media in which the young man could be seen claiming that the Old Navy employees absurdly accused the man of stealing his own jacket. 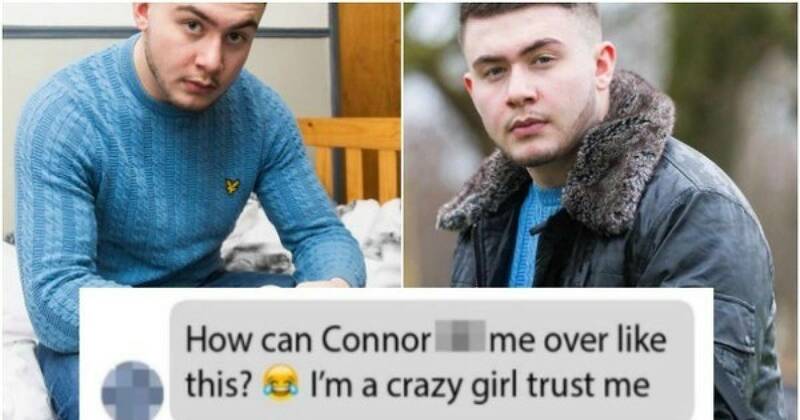 Sharing the humiliating experience on social media Conley claims in a disgusting attempt at racial discrimination the store employees asked Conley if he wanted to buy the blue bubble jacket that he is wearing. 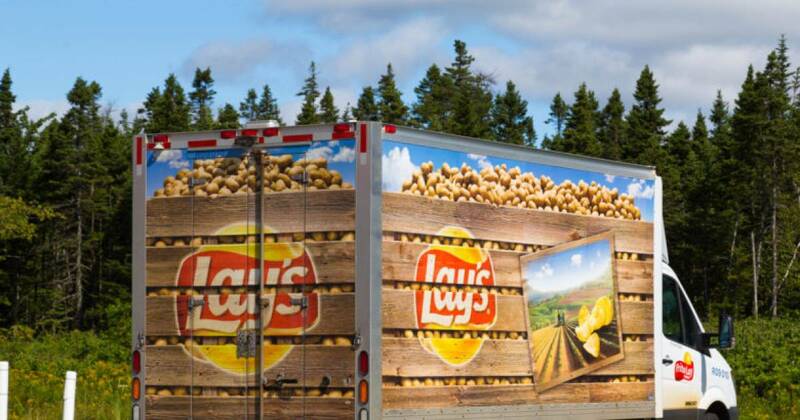 Conley claims that he was so shocked that even he started laughing at the typical stereotype mentality portrayed by the store. 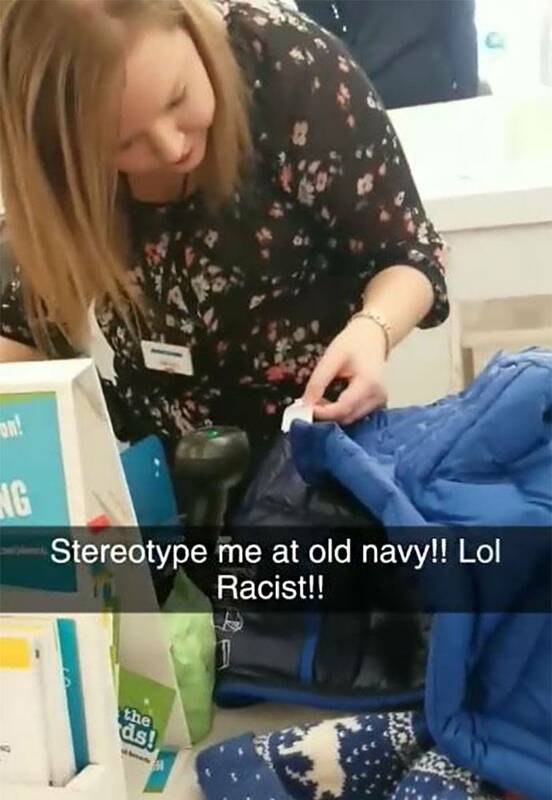 Even the store's manager displayed highly unprofessional behavior and told Conley, who is a very old customer of Old Navy, that every time anyone wears Old Navy clothing at the store they check it to ensure that it was previously purchased. 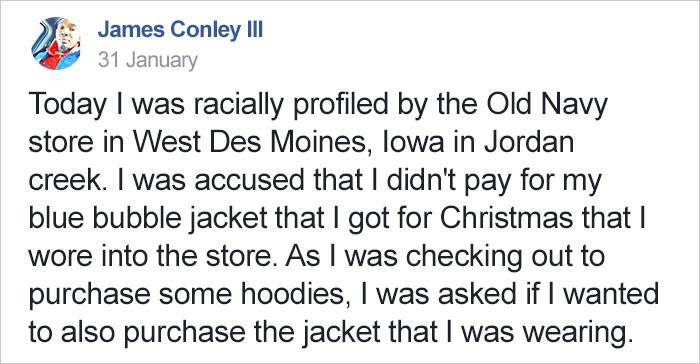 Appalled over their attitude, Conley says that he has worn the jacket multiple times in the store but such absurdity never came up before and their "non-black" customers who have the same piece of clothing will never be questioned in the same manner. 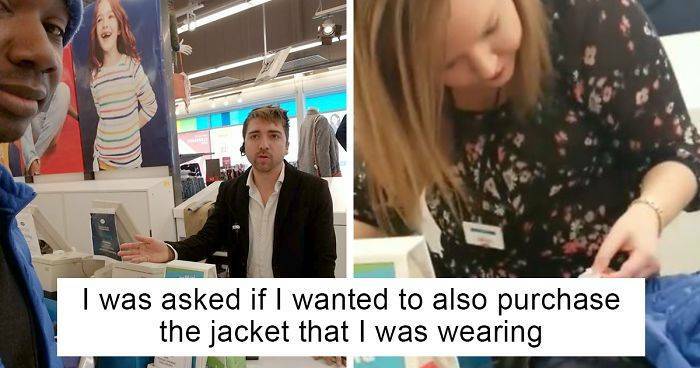 As if the humiliation was not enough, after scanning the jacket the employees tried to trick Conley into paying for the jacket again. 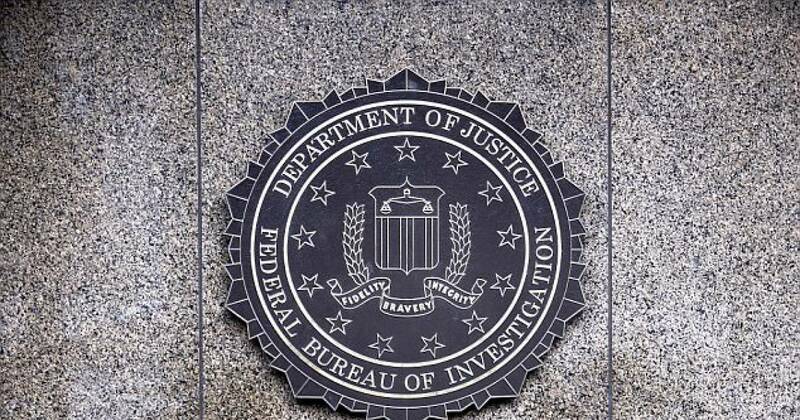 Furiously, Conley demanded them to pay their surveillance camera to check and enough said the store was found guilty. Conley says after the truth came out the store employees including the manager and district employee made no effort in apologizing and just went in, leaving him standing alone, thinking what the heck just happened. Conley has uploaded his story on social media which catches the eye of the public and the store was bashed by social media for its pathetic customer service and unethical attitude towards Conley based on his skin color. 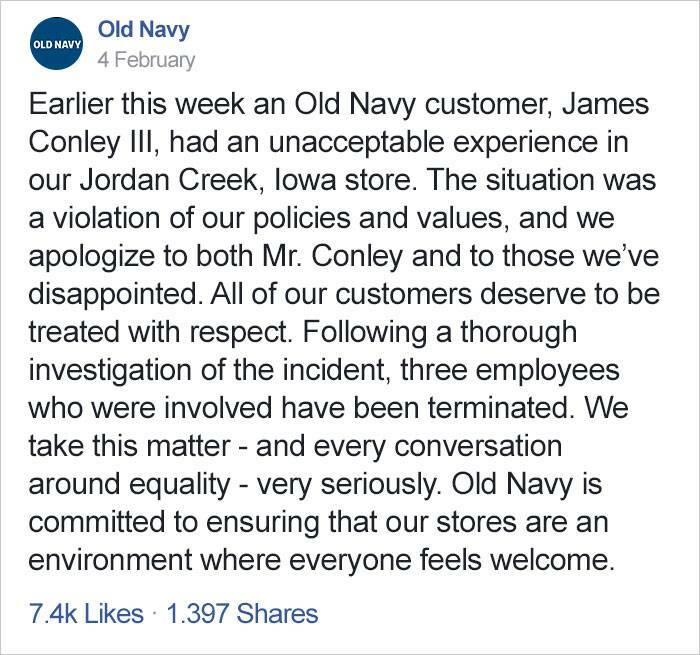 Following the heavy criticism, Old Navy released an apology statement and informed the public that those involved in the incident have been fired because they have violated the company's policy and values. 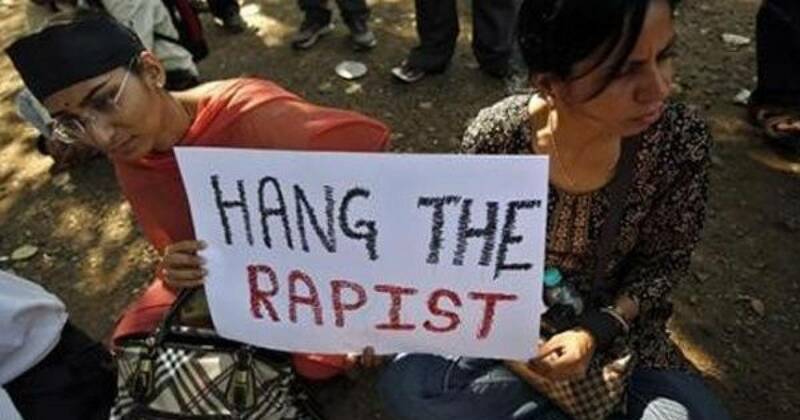 Regardless, Conley has decided to make the store pay for the humiliation and plans to file a civil rights complaint and then a civil damages lawsuit.